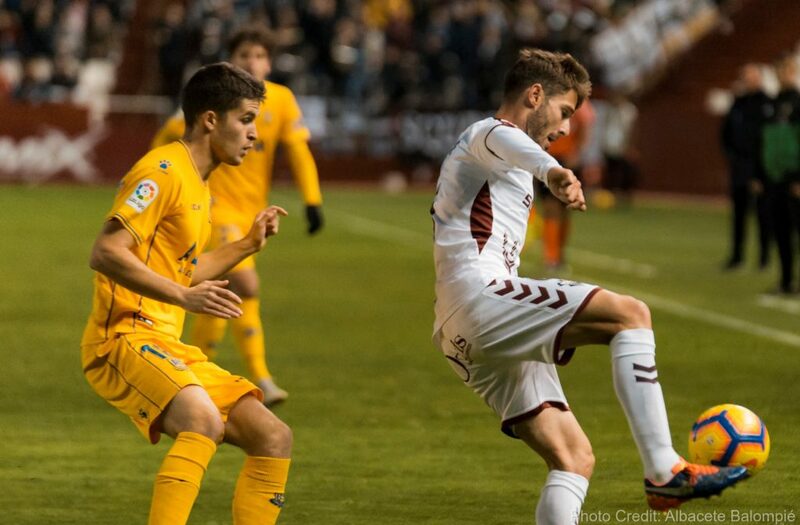 Jon Erice – More than just a replacement for Aly Ghazal? At first blush, the signing of Jon Erice by the Whitecaps fills the need for a defensive midfielder given the release of Aly Ghazal. While Ghazal’s role as a stopper who made some terrific tackles was well received, his passing ability fell short of the mark. The more cynical of us will hope that we’ve seen the end of the repetitive odd passes to no-one (or to the opposition). The signing also may herald an additional bonus for the faithful. When the signing of Erice was announced by the Whitecaps, I took the time to look at his highlight reel and noticed that the bulk of his highlights posted by the ‘Caps were pinpoint, longer passes to players in dangerous positions. Unlike the hopeful hoofing down the field we came to expect from the likes of Kendall Waston, Erice seems to have an eye for purposely going forward. Of course, I’m not too naïve to put a lot of stock in a highlight reel, but it is interesting to note the nature of the highlights chosen by the ‘Caps’ publicity crew. In other words, our new manager let Ghazal go for a reason and sought out the more versatile services of Erice for a reason. Could this be a new trend? It has long surprised that the Whitecaps have had a dearth of players looking forward and with the ability to make a dangerous (dare I say beautiful) pass to spring a teammate. I’m thinking of Davide Chiumiento, Pedro Morales, Christian Bolanos, and Yordy Reyna in the main, and Mauro Rosales and Daigo Kobayashi to a lesser degree. Other than this small handful of players, who else has consistently been such a threat? Sadly, there is arguably no more necessary a position to fill on any team, but not one highly valued by our previous managers. 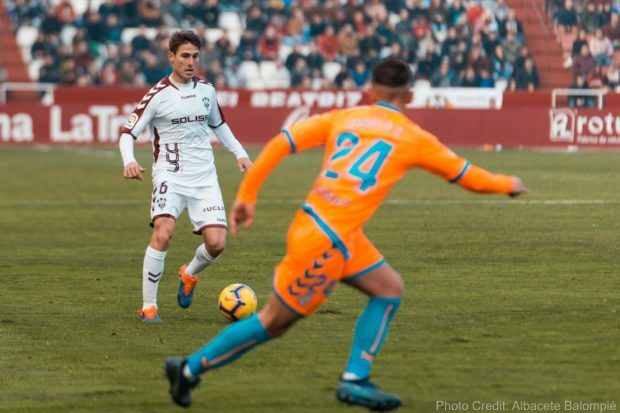 Other commentators are already raising some other concerns about this signing (it isn’t a Designated Player, Erice isn’t a top level player having played most of his career in the Spanish Second Division, he caused some controversy with his previous Spanish outfit, jeez I’ve never heard of this guy…). Nevertheless this could actually be a signing designed to fill a role and a more versatile fill at that. I’ll be looking to see if this is, in fact, a trend.